Please type your desired tags, e.g. Theoretical, Physical or Analytical, Political Science, Cognition and Neuroscience, Critical Infrastructure, Computer Science, Statistical Inference, lncRNA biology, Ethics, Health Careers Preparation, Homeless Children, Romantic Relationships, Intimacy, Childhood Sexual Abuse, Higher education, Appalachian Literature, and etc. Our laboratory focuses on fundamental understanding of the bio-nano interface and translating this to biomedical applications. Current efforts focus on the thermo-plasmonic fundamentals and its effects at the interface between biological systems and nanomaterials. 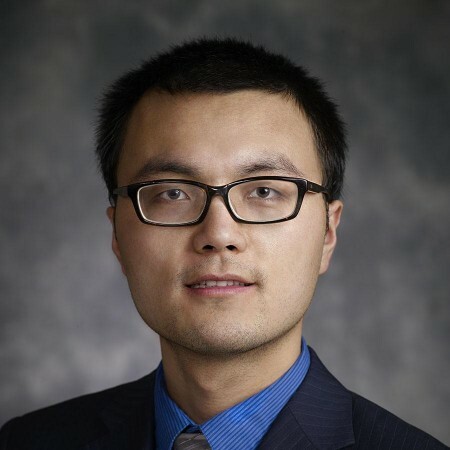 Specifically, experimental techniques and methods will be developed to understand the effects of nanoparticle plasmonic heating on proteins and other biomolecules immediately surrounding the nanoparticle. This leads to new enabling tools for fundamental research, and to applications in both diagnostic and therapeutic areas. While developing technologies that will eventually translate into biomedical applications, we are also interested in tackling challenging problems from medical device and pharmaceutical industry with our unique set of knowledge and tools in the areas listed above. We are always looking for highly motivated individuals to join our laboratory. With the interdisciplinary nature of the work, candidates with different backgrounds (engineering, biology, chemistry etc) are welcome to apply. Three UT Dallas researchers are among the first grant recipients of a new UT System initiative that aims to fuel interdisciplinary and pioneering research on the human brain. Among the 158 proposals submitted to UT BRAIN (Brain Research through Advancing Innovative Neurotechnologies), 45 recipients from various UT System institutions were named, totaling $4.5 million in funding. The UT Dallas recipients are: Dr. Zhenpeng Qin and Dr. Jun Wang, both from the Erik Jonsson School of Engineering and Computer Science, and Dr. Greg Dussor from the School of Behavioral and Brain Sciences. Each will receive $100,000. Brain tumors are known to be lethal, with a median survival of about 14.6 months for a type of cancer called glioblastoma multiforme, according to the American Brain Tumor Association. One of the obstacles to delivering drugs to the brain is the presence of blood-brain barrier, which allows only certain materials to cross from the bloodstream into brain tissue. 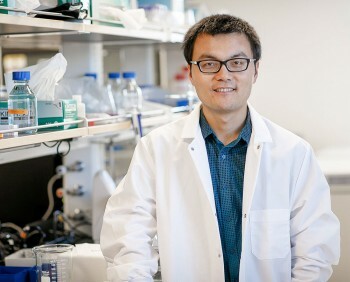 A University of Texas at Dallas researcher has received a $900,000, three-year grant from the Cancer Prevention and Research Institute of Texas (CPRIT) to continue his work developing a new way to deliver cancer drugs to brain tumors. 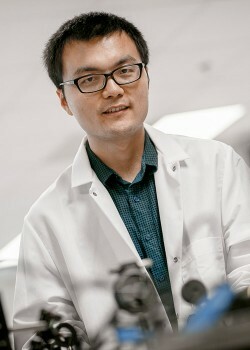 Dr. Zhenpeng Qin, assistant professor of mechanical engineering, received the grant for his investigation of a novel way to get therapeutic drugs past the blood-brain barrier (BBB), which is composed of densely packed cells that restrict and actively prevent the passage of substances from the bloodstream to the brain.